Tonight at 5:40pm, the USRFD was dispatched to a smoke condition in a residence on Timberlane Road. Chief Vogelsang (IC), Engine 1232 (OIC FF Roberts), Engine 1233 (OIC Capt Sklar), a HoHoKus Engine and two HHKFD Chiefs responded. Crews immediately investigated to find the 200 amp main breaker on the electrical panel melted. 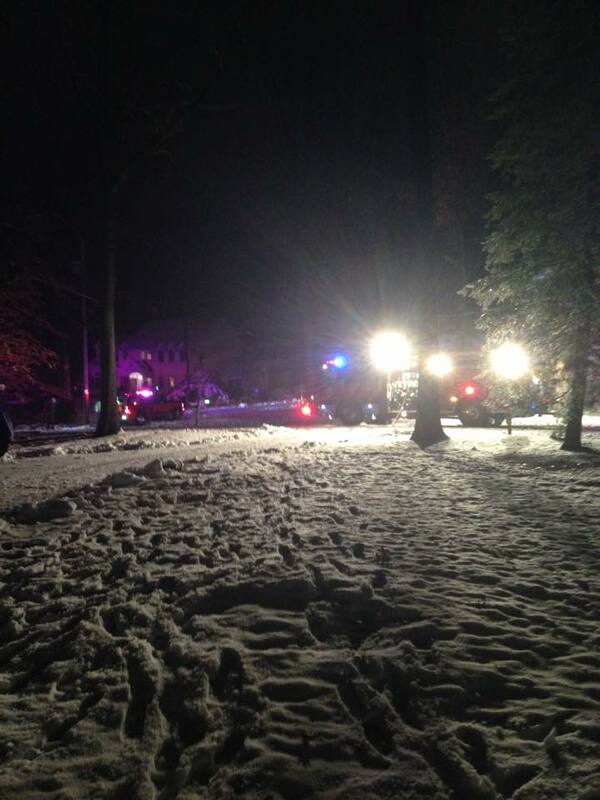 Orange and Rockland was requested to respond. 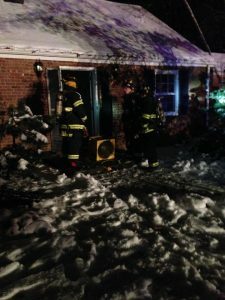 Crews used electric vent fans to clear the heavy smoke from the home. Once clear, all units were returned to their respective firehouses. Thanks to the HHKFD for the assist.